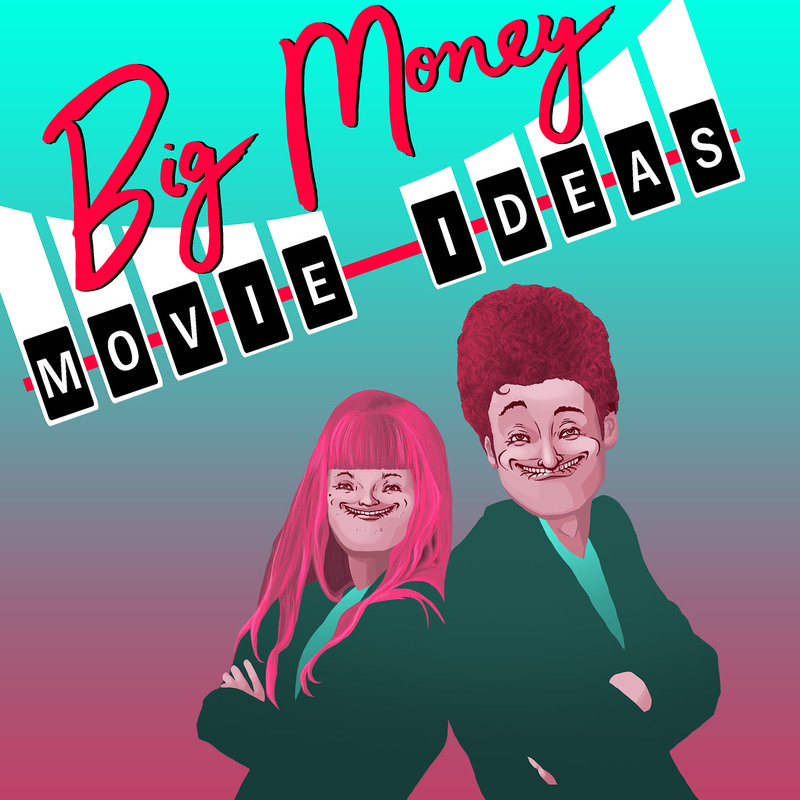 BMMI Episode 053: Tax Bud – GHOST PARTY! Take a bite out of tax season with man’s best accountant: Tax Bud! He’s dog-gone great at what he does and is sure to get you a huge tax bark. This movie fits right into the Air Bud family, featuring a cute Shiba Inu in a hat instead of a weird talking dog because Tax Bud’s number-crunching speaks for itself.